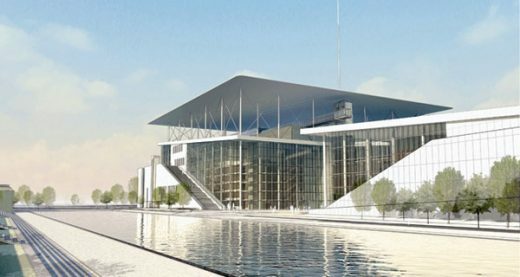 By the end of 2015 the Greek National Opera will have relocated to the Stavros Niarchos Foundation Cultural Center (SNFCC). In its new home, GNO will become an exciting destination for music lovers and architecture cognoscenti alike. 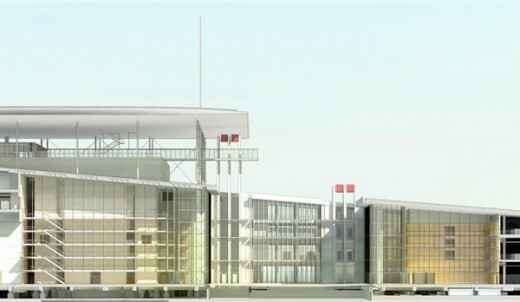 The new 28,000 m² (301,000 sq. ft.) auditorium is an architectural jewel, designed to enhance the opera experience for patrons and artists alike. 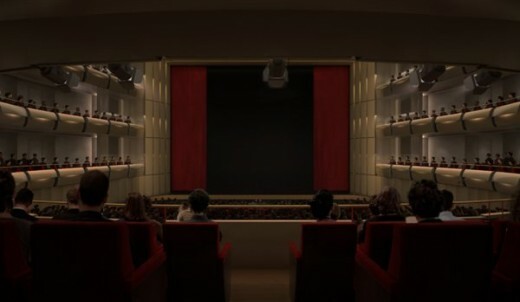 Its world-class acoustics, mechanical capabilities, flexible staging, and innate beauty will position it for immediate entry into the world opera circuit, ready to play host to the most technically demanding operas, international multimedia art productions, and formidable solo vocalists. 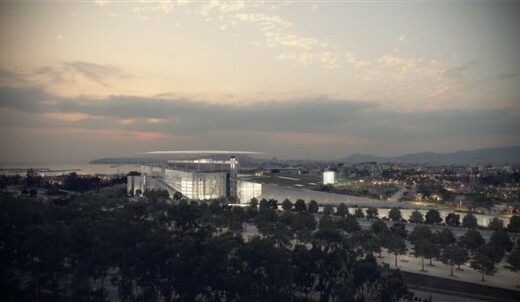 The Stavros Niarchos Foundation Cultural Center, fully funded by the Stavros Niarchos Foundation (www.SNF.org), will also include the new building for the National Library of Greece and the Stavros Niarchos Park, all designed by renowned Italian architect Renzo Piano. 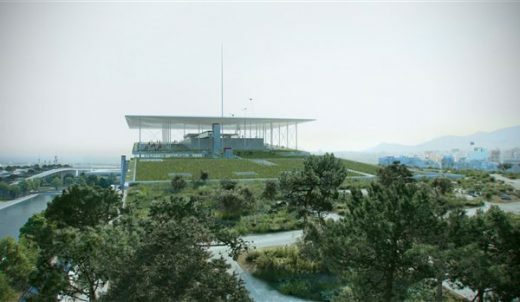 On the completion of the project in 2015 the Foundation will hand the SNFCC to the Greek State, which will undertake its full control and operation. The Stavros Niarchos Foundation Cultural Center contains the National Library of Greece and the Greek National Opera, both set within the Stavros Niarchos Park. The SNFCC, the first public-private endeavor of its kind within the Greek State, will create a new urban icon to enable both Greek citizens and global visitors to experience art, education and green space. 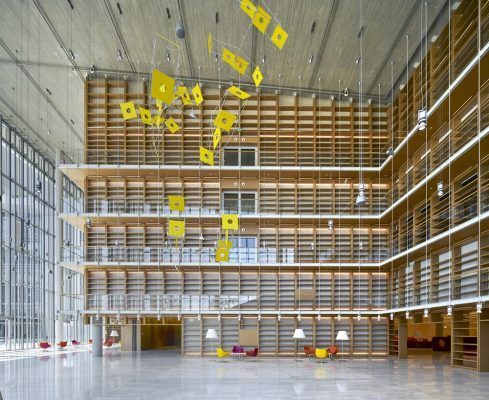 In its creation of the SNFCC and its collaboration with Renzo Piano, the Stavros Niarchos Foundation was inspired by its strong ties to Greece, its enduring mission of enriching the lives of citizens from around the world, and its commitment to preserving the natural environment.